Learn about the intriguing world of honey bees in a way that few get to experience: through the hands­-on exploration of an active, living beehive! 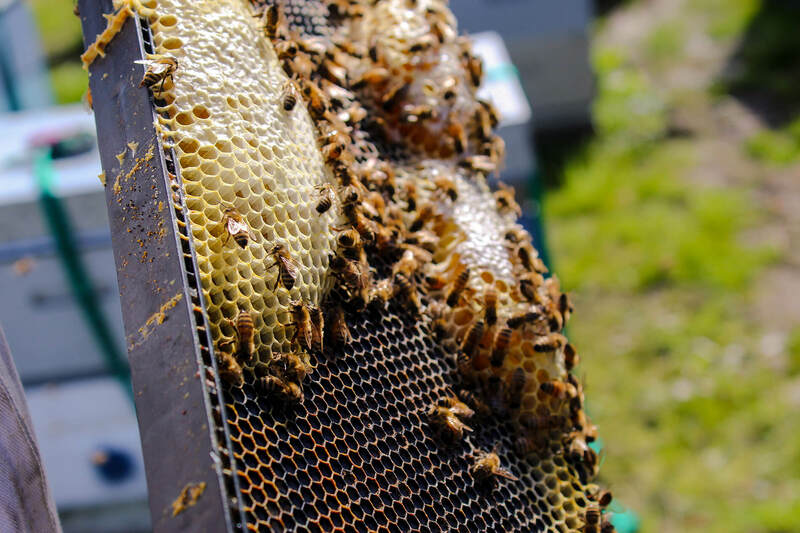 This experience is led by a professional local beekeeper, will include suiting up in protective gear, lighting a bee smoker, and getting up close with more than 100,000 bees. You will walk away with a better understanding of the importance of honey bees and why their survival is so important, and see firsthand why bees aren’t near as scary as many of us think! Watch honey bees at work creating honey, witness as new bees are ‘born’, and learn more about what you can do to help the health and survival of this vital species. This experience includes a tasting of honey fresh from the hive. *Please refrain from booking kids younger than 16.